People have been talking about “The Positive Aging Movement” for more than a dozen years, particularly since the first conference in 2007, when the oldest Boomers were turning 61 and approaching the “traditional” retirement age. With a longer life expectancy, notions about aging have been shifting. This year the oldest Boomers are turning 72, and the youngest is now turning 54. 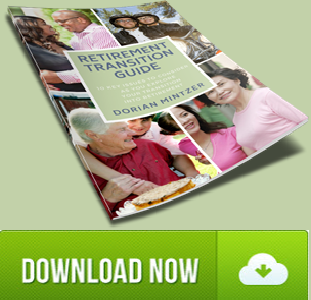 We’re witnessing the “graying” of our population. 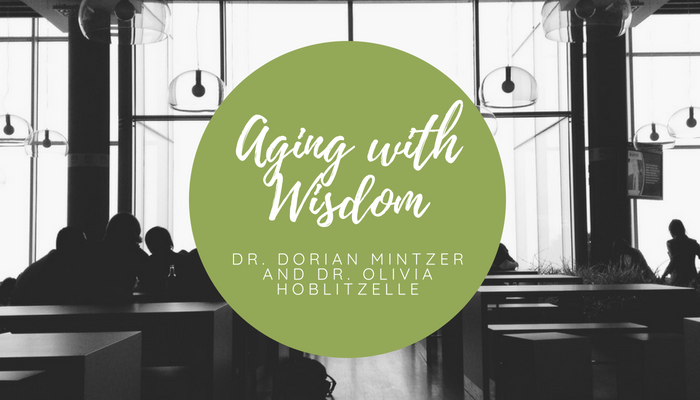 In this interview, we’ll focus on a broad view of the Positive Aging Movement: How it started, how it’s been changing, what it’s accomplished, and where it’s going. 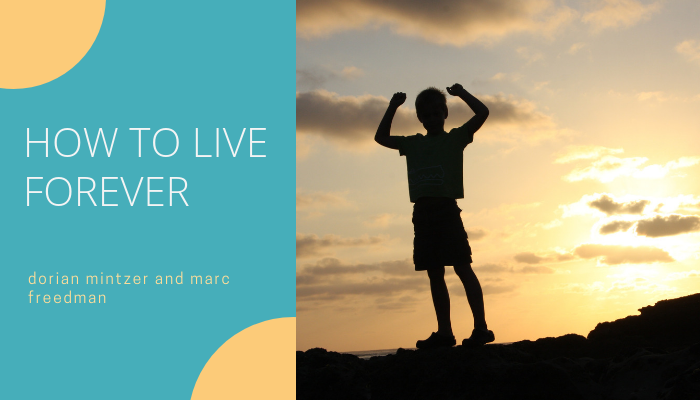 Get an overview of the Positive Aging Movement over the past 10+ years – its intellectual underpinnings, development, and accomplishments to date. Understand the central concepts of positive aging/holistic thriving in the second half of life. Explore what’s next. Has the movement outlived its usefulness? What are the current issues? Where might it or should it be heading? Consider: What would you add? What facet draws you most? The discussion will be continued on the Boomers and Beyond SIG (Special Interest Group) at noon eastern time (6:00 am Hawaii, 9:00 Pacific, 10:00 Mountain and 11:00Central) on Tuesday, September 4th. You don’t need to sign up for the SIG–just plan to call in at 1 425-440-5100, pin 555036# and be part of the conversation. It will be an interactive call. We’d like to learn from you–what would you add? 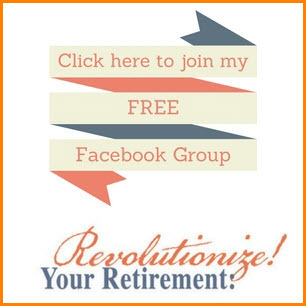 What facet of the Positive Aging Movement draws you most? 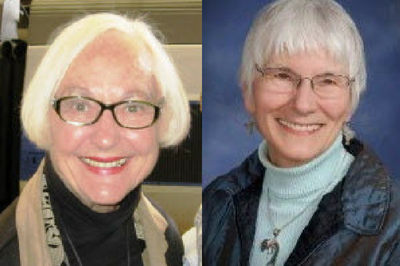 Jan Hively describes herself as an “Encore Entrepreneur.” In Minnesota, after a career in city planning and administration, Jan Hively earned her Ph.D. in 2001 at age 69 with a dissertation on “Productive Aging in Rural Communities.” Since then, she has focused on transforming expectations for aging — realizing the potential for positive aging based on twenty-first-century trends and research. Jan has co-founded several thriving networks that support positive aging, including the Vital Aging Network, the SHIFT Network, and a global program exchange, the Pass It On Network. 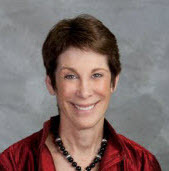 As a Purpose Prize Fellow, she is an internationally-known presenter and consultant for programs that engage older adult leadership and support “meaningful work, paid or unpaid, through the last breath.” Jan’s academic degrees were earned at Harvard University and the University of Minnesota. In both her professional and personal life, Meg Newhouse has sought to call out “passion and purpose” in her students, coaching clients, and even friends/colleagues. 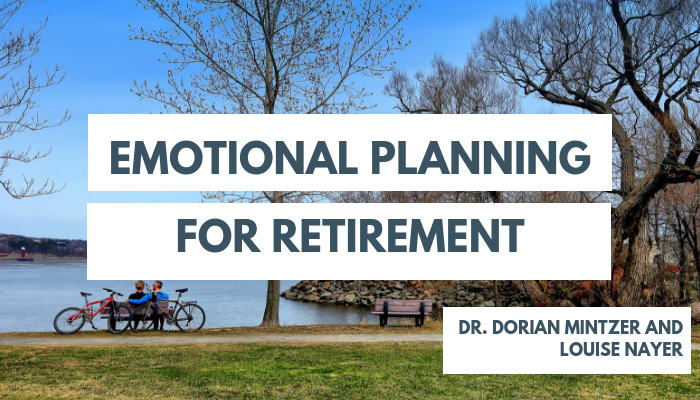 For nearly 25 years she has been centrally involved in what could be called the Positive Aging movement, as a post-mid-life coach, workshop facilitator, consultant and author. In 2002 she founded and co-led the Life Planning Network, a national community of professionals committed to a holistic model for helping people thrive in the second half of life; more recently she has been engaged with the Conscious Elders Network from its early stages. 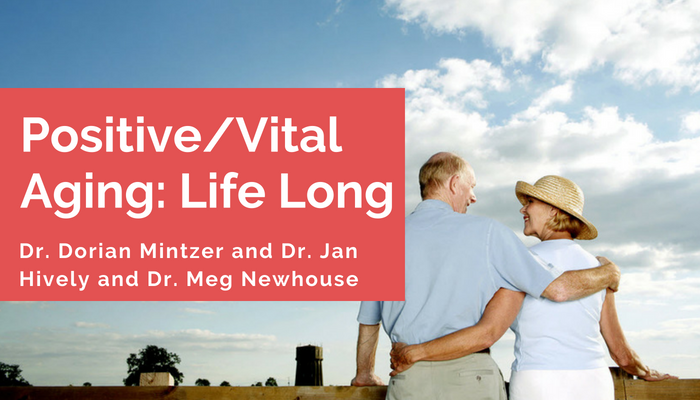 Meg has helped plan five Positive Aging conferences and has written three how-to books, as well as co-edited LPN’s Live Smart After 50. In the past few years, she has focused on later life and legacy, represented by her book, Legacies of the Heart: Living a Life That Matters. 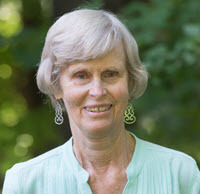 Meg has many other passions––foremost, her family (including 4 grandchildren) and friends, but also including music (as a serious amateur flutist), yoga, nature, the state of the nation and world, and all kinds of learning and personal/spiritual growth. She lives in the Boston area with her husband of 50 years. How do we find meaning and beauty in aging, and how do we respond to living in an age-phobic culture? This month’s presenter, Dr. Olivia Hoblitzelle. gets to the heart of the matter by providing examples from her own experience as well as from varied wisdom traditions and cultures that revere elders. You’ll get the information you need about how to age consciously. Dr. Olivia Hoblitzelle, writer and teacher, taught in the field of behavioral medicine where she pioneered the integration of meditation, yoga, and cognitive therapy with traditional Western medicine. She also trained health professionals in new approaches to health and healing through Harvard Medical School. For many years she taught a course on conscious aging and mindfulness meditation. 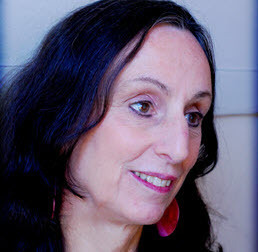 Her bestselling book, Ten Thousand Joys & Ten Thousand Sorrows: A Couple’s Journey Through Alzheimer’s, won many awards and was translated into four languages. Her most recent book is Aging with Wisdom: Reflections, Stories & Teachings, a finalist for Foreword’s “Indies Book of the Year” award. 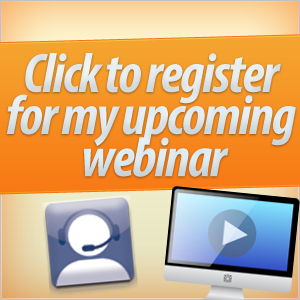 For the replay, visit https://instantteleseminar.com/Events/108273783. If you’re thinking about the possibility of working during retirement — whether to supplement your income, keep active and engaged, or some combination of the two — join us for a conversation with Nancy Collamer, author of Second-Act Careers: 50+ Ways to Profit From Your Passions During Semi-Retirement. Nancy will share inspirational second-act career success stories and provide concrete advice about how you can profit from your professional expertise, passions and personal interests during your semi-retirement years. 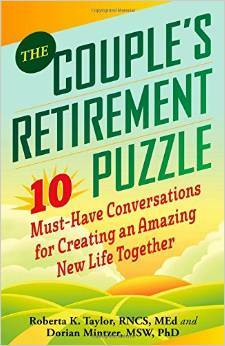 Nancy Collamer is a semi-retirement coach, speaker and the author of Second-Act Careers: 50+ Ways to Profit From Your Passions During Semi- Retirement. She writes a monthly blog for NextAvenue.org (syndicated on Forbes.com) and publishes a free bi-monthly newsletter about second-act careers through her website, MyLifestyleCareer.com. Last month, she launched a digital toolkit and course for professionals who want to work part-time after retirement called Design Your Second Act. 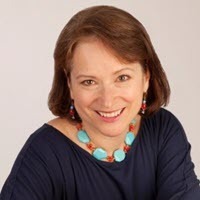 In private practice since 1996, Nancy holds an MS in career development from the College of New Rochelle and a BA in psychology from the University of North Carolina at Chapel Hill.